Many women can distinguish the changes in their cycle very easily whereas others may have a harder time, which is perfectly normal. No worries! If you’re anything like me, it’ll take some time, research and practice to fully understand your body and your cycle. One of the essential things you’ll need to know in order to start Charting your cycle is a little thing called BBT (Basal Body Temperature) – which is your temperature at rest. Many women opt to use OPK’s (Ovulation Predictor Kits) in order to detect the most optimal time to try to conceive during their cycle. A OPK essentially works by detecting a LH Surge, which is highly concentrated just a day or two prior to when the follicle releases the egg. But, how do we know once Ovulation has taken place? Many of us Pee-On-A-Stick-Freak’s are eager to know when we can get a reliable result on a HPT (Home Pregnancy Test)! That my friends, is where temping our BBT comes in handy! There are two phases that complete each cycle; the FP (Follicular Phase) which is day 1 of our Menstrual Period up until we reach Ovulation. 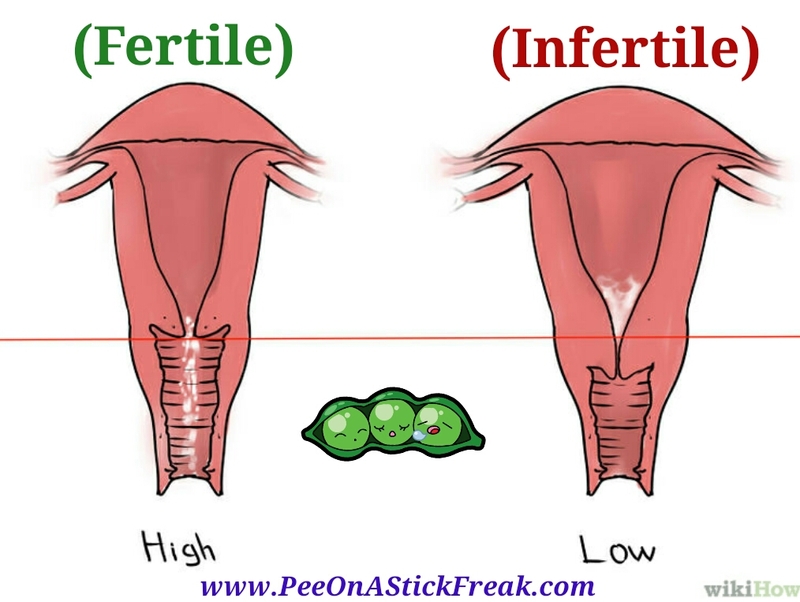 Then the second part is known as the LP (Luteal Phase) which is the day after Ovulation until we Test positive with a HPT or our Period arrives. During the FP our BBT’s are normally low due to a Hormone called Estrogen. 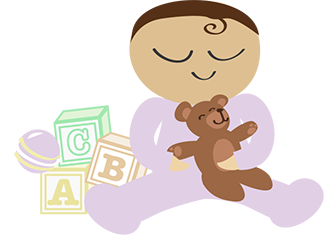 A few days prior to Ovulation our body gears up when LH (Luteinizing Hormone) starts surging through our body. 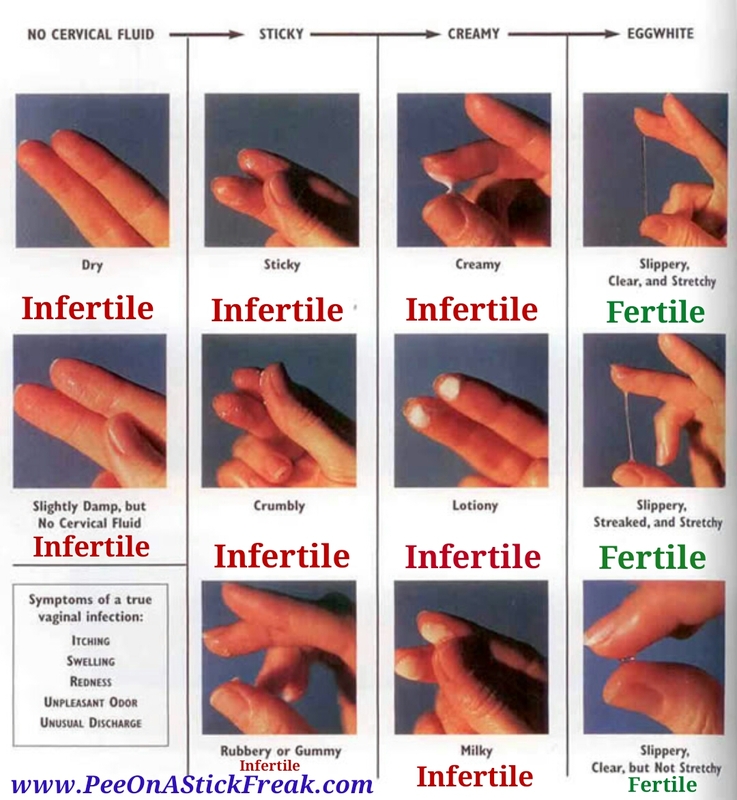 LH begins stimulating the follicle which causes it to rupture while releasing the egg. When that happens you may get some slight cramping pains associated with that commonly known as Ovulation Pains, usually on the right or left side of your hip area where the ovaries are located. Not everyone experiences this though! The only way to know with certainty that Ovulation has occurred is when it is followed by at least 3 days of higher temperatures. Temping your BBT is very important for this very reason alone and is the only way (aside from a scheduled appointment with your Obstetrician) to confirm Ovulation. It’s important though once you’ve decided to start temping, to make sure you follow a few guidelines so that your temperatures can be as accurate as possible. 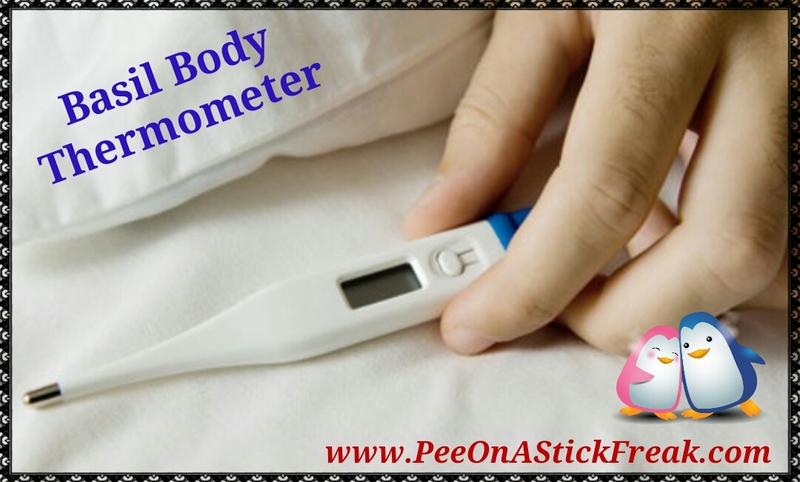 – For starters, it’s always best to use a BBT (Basal Body Thermometer) which is a bit more sensitive with slight body fluctuations and can read, record, and essentially store a temp so you can then record it at a later time. – You can temp one of two ways, orally (which is the most common) and vaginally (which can be a bit more accurate). There are several variables that can influence the outcome of a Temperature such as a lack of sleep, consuming alcoholic beverages, smoking, and sleeping with your mouth open just to name a few. Opting to temp vaginally usually remedies those variables altogether. The most important thing to remember here is consistency. Whichever method you choose, just be sure to temp the same way each day throughout the duration of your cycle. – It’s also extremely important to take your temp at the same time everyday after a solid block of at least 3 hours of sleep or more. A lack of sleep while temping at different times each day can cause huge fluctuations in your temperatures, therefore making your chart a bit hard to interpret. The idea is to see a pattern of several temperatures that are low during your FP followed by a pattern of higher temperatures during your LP, this of course is known better as a Biphasic Pattern. On some charts when Pregnancy is achieved you’ll see a third shift of higher temps known as a Triphasic Pattern. Don’t be alarmed though if you occasionally see a temperature fluctuate a little higher or lower, the main thing is to see a pattern over time. Many opt to set an alarm for a much earlier time than we would ideally wake up just because there are also outside factors that can influence the outcome and accuracy such as small children, pets, or even shift work for example. 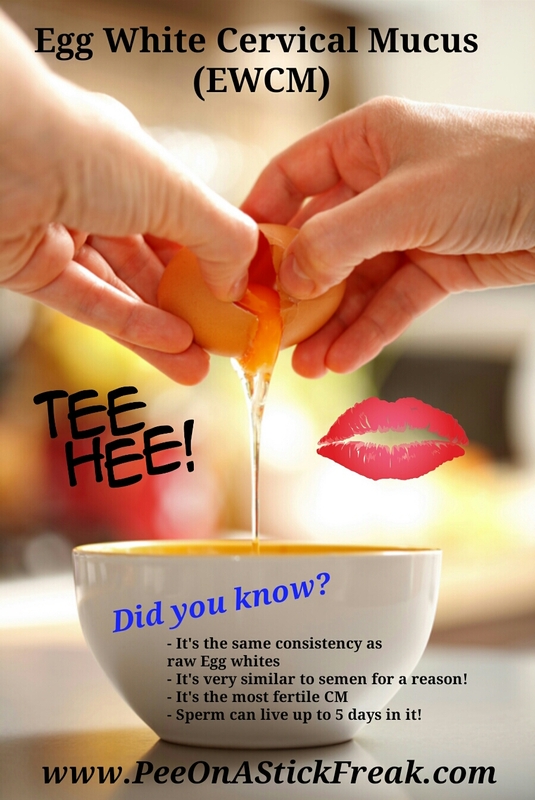 Regardless of how or when you choose to temp, the main thing is always consistency!